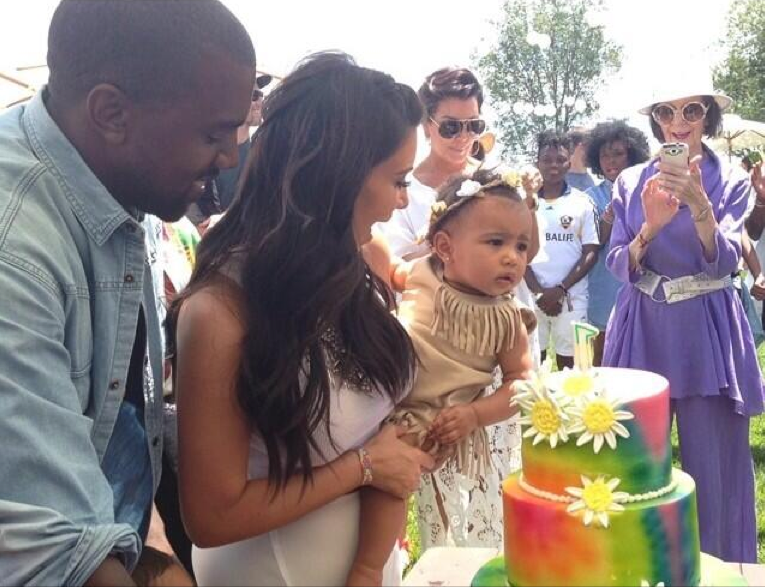 Kim and Kanye West’s daughter North West aka Nori turned one this month. 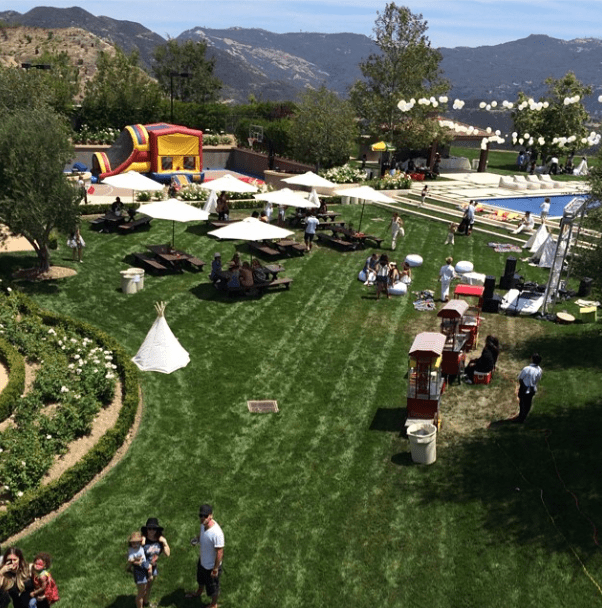 Her family threw her a fabulous birthday party with a Kidchella theme. Get it? 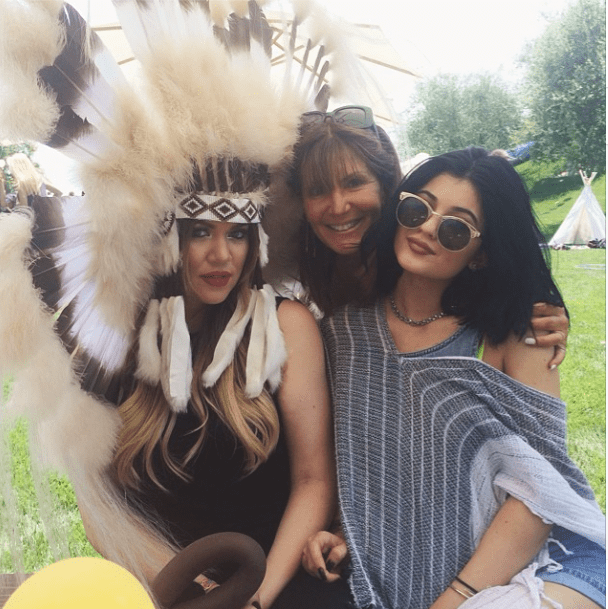 Coachella – Kidchella – lol. Ok I know I am such a nerd, lol I digress. 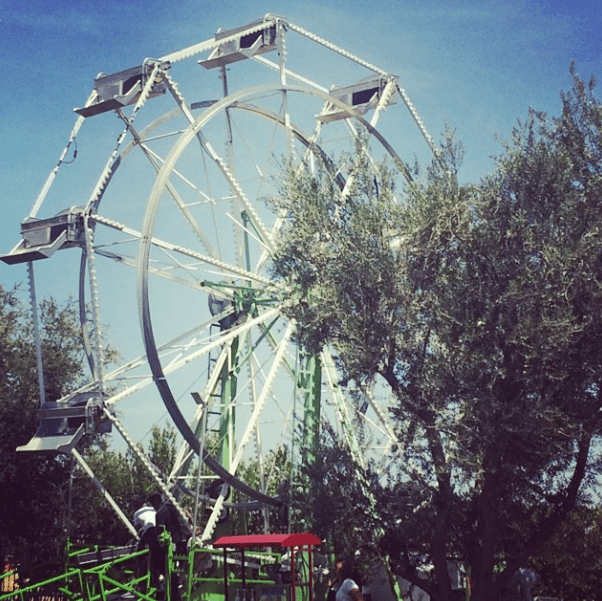 Anyhoo, the party was fill with carnival rides, music, and of course close family and friend. Nori always has that one “what are you talking about” look on her face. 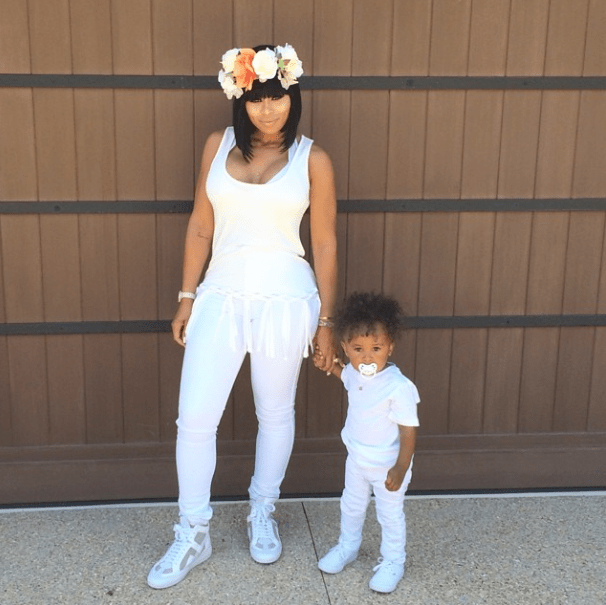 It is sooo adorable, like a little female Kanye. lol. You can checkout some pictures and videos from her party by scrolling down. what is a kidchella? is it indian? They went All out didn’t they? Wow they really went all out with this Kidchella themed part, it looks amazing.